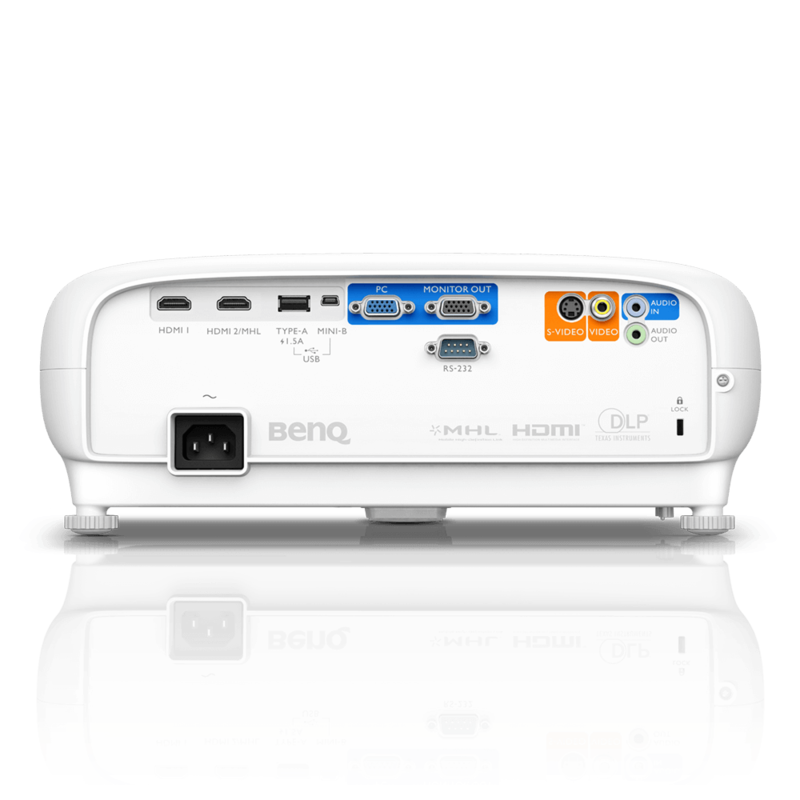 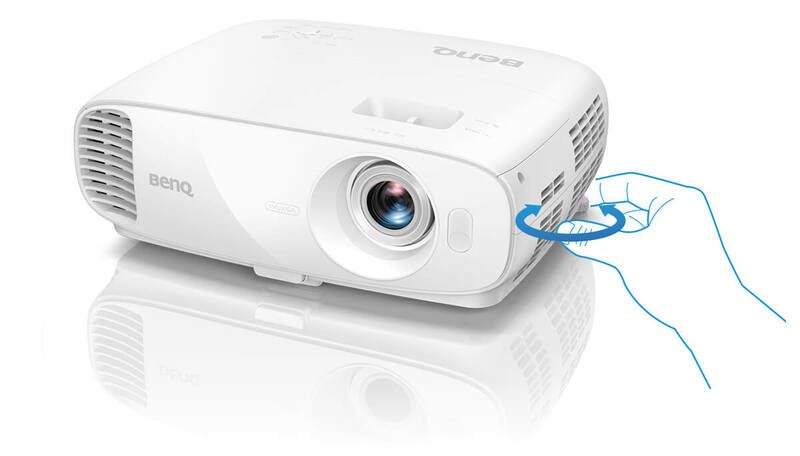 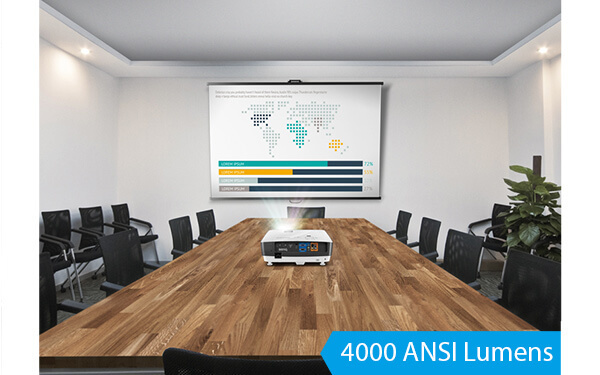 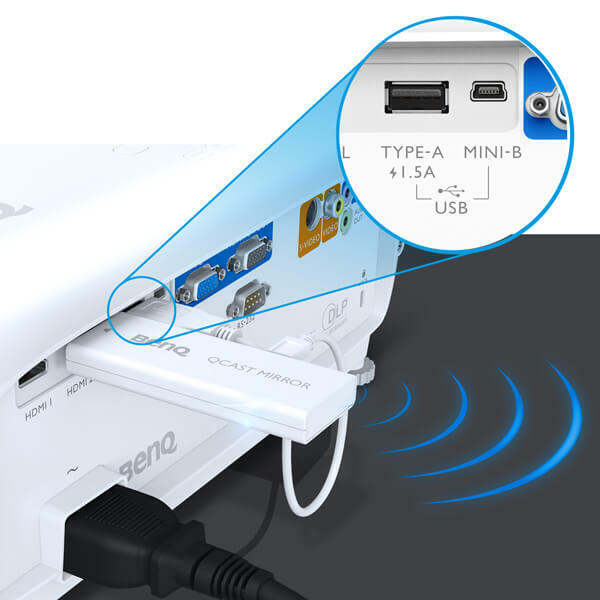 The BenQ MU641 features 4000 ansi lumens, native High Definition WUXGA resolution (1920 x 1200 pixels, 16:10 aspect ratio) extensive connectivity including dual HDMI all wrapped up in a compact chassis backed by a 3 year rock solid projector warranty. 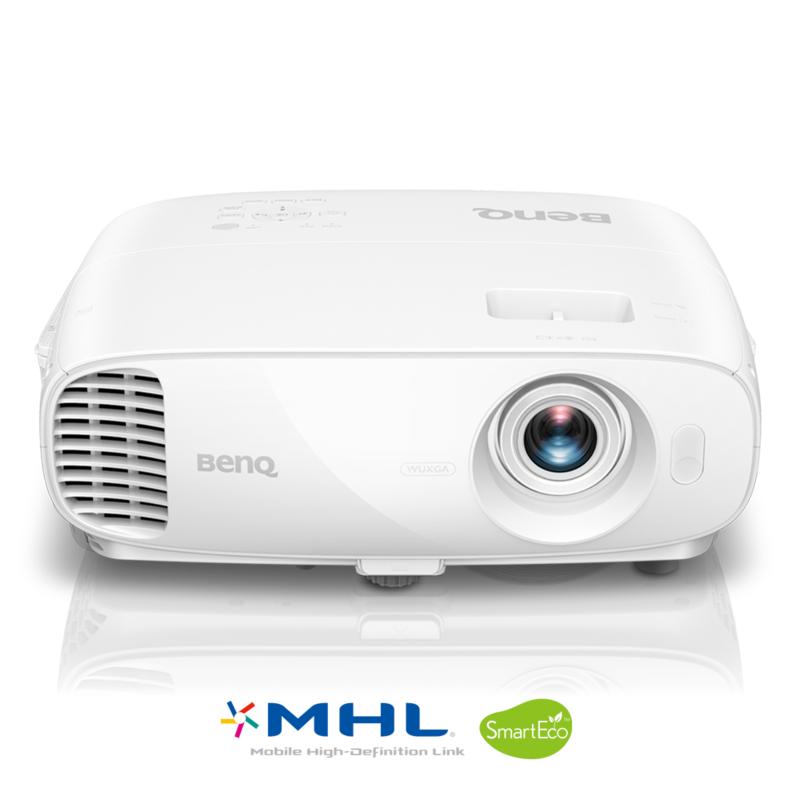 Price Vs Spec The BenQ MU641 is unbeatable and our projector of choice at this price point. 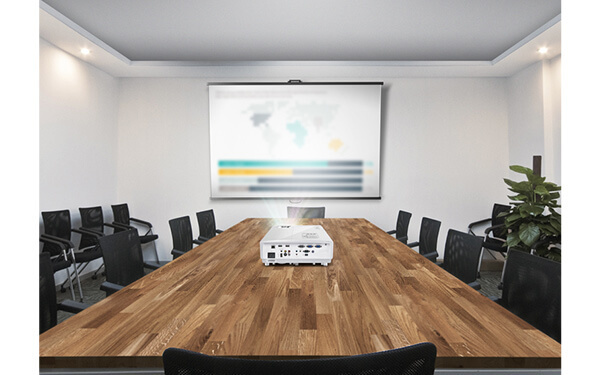 Superb for training, meeting or board rooms. 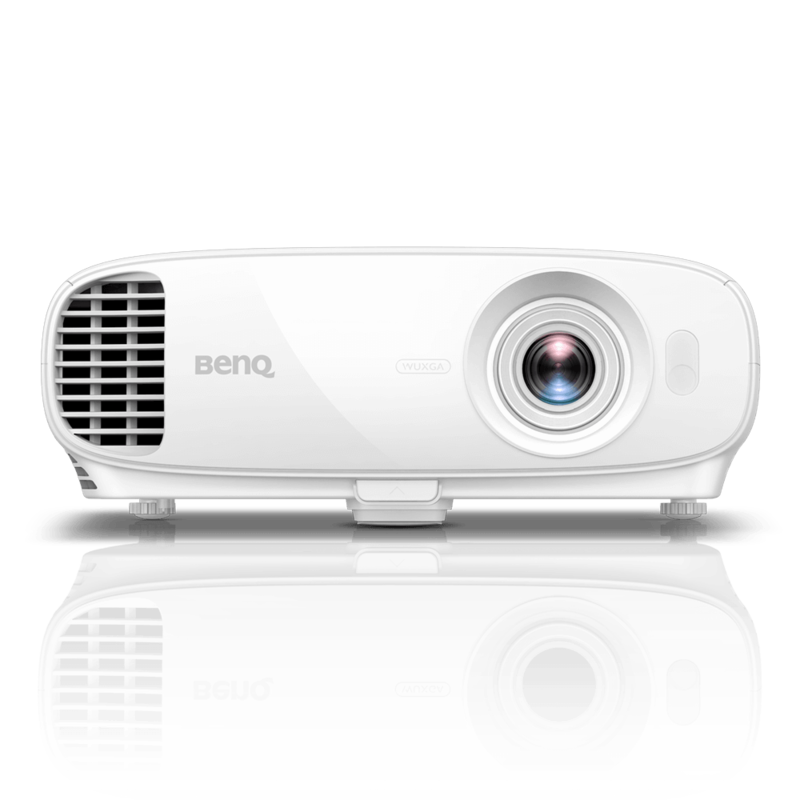 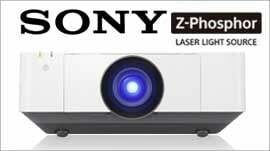 Our most popular bright, compact, high definition WUXGA resolution projector for the money. 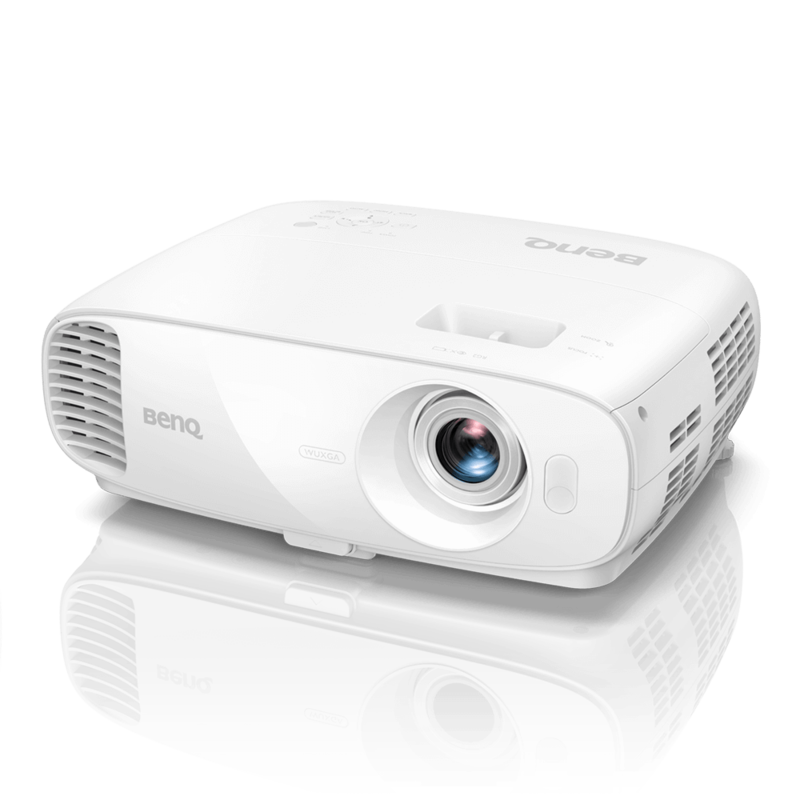 Very reliable unit backed up by a rock solid 3 year projector warranty should the need arise for peace of mind presenting. 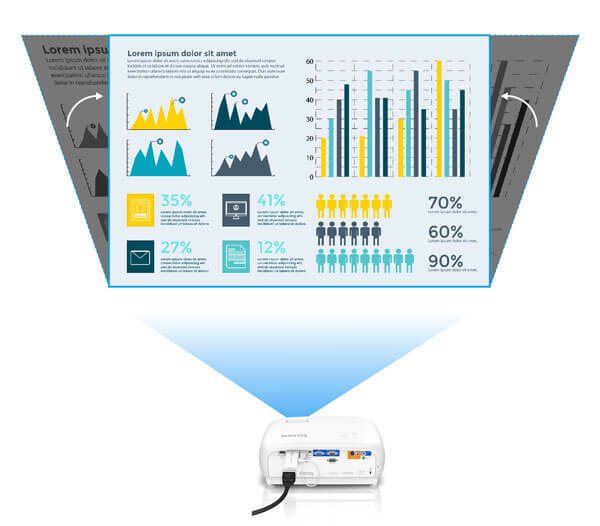 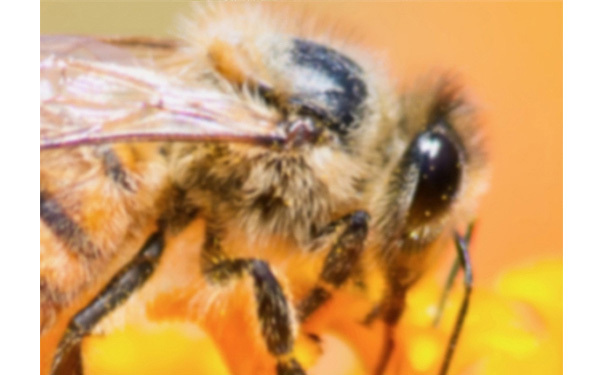 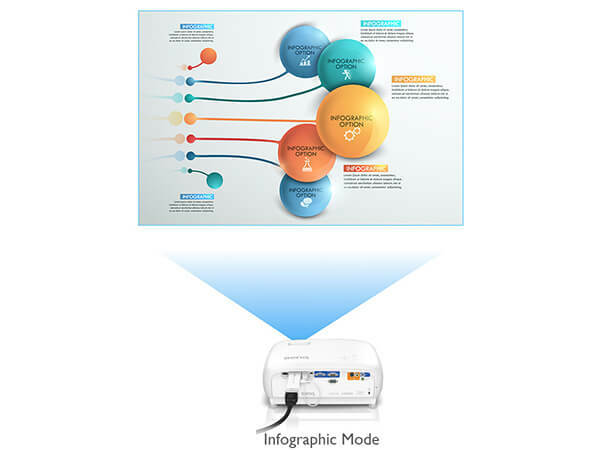 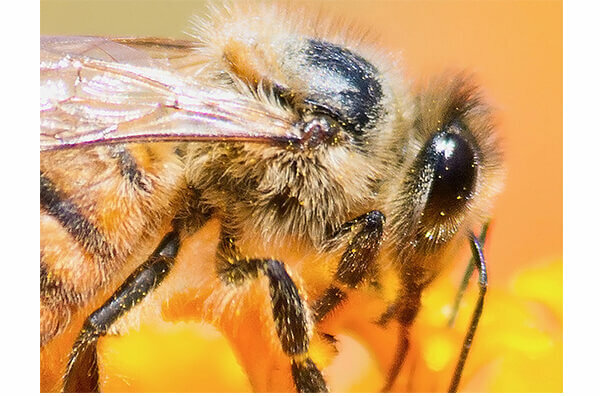 A. SmartEco Mode: SmartEco Mode analyzes input content to determine the brightness required for optimal color and contrast performance, conserving up to 70% lamp power while delivering the finest image quality without compromise.